Gearing up for a chaotic Brexit, UK’s aviation, generating an annual turnover of £22 billion (€25 bn) per year, is preparing for the worst. The sector is the largest in Europe and smaller only to the United States. It is also one of the sectors most reliant on regulation and, as a consequence, vulnerable to a chaotic Brexit, with the UK potentially excluded from the Single European Sky and SESAR (Single European Sky Air Traffic Management Research) programme. 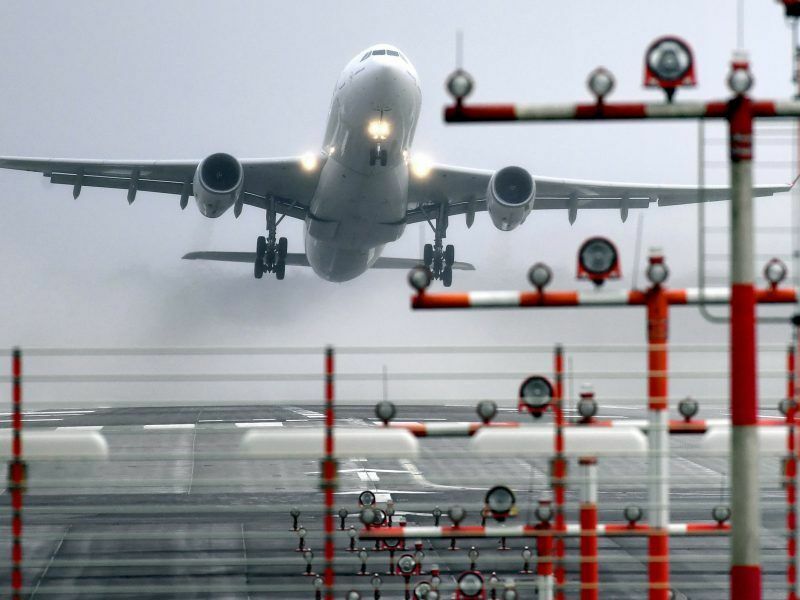 World Trade Organisation rules do not provide a fall-back position for aviation, meaning that without securing a deal with the EU, UK operators would lose ‘Community air carrier’ status and therefore intra-EU traffic rights. Some have already begun to prepare for the worst. EasyJet has opted to set up a separate EU subsidiary at an estimated cost of £10 million (€11.4 million). Fellow low-cost carrier Ryanair, meanwhile, applied for a British air operating license earlier this month. A report published by the European Business Aviation Association (EBAA) on Monday (29 January) stated that “maintaining the status quo” is the only Brexit model that would avoid major disruption to the sector. 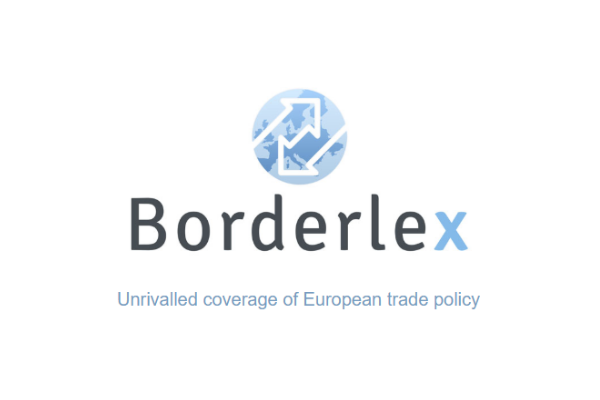 UK membership of the European Economic Area (EEA) would be “highly desirable for both UK and EU operators”, while a UK-EU aviation agreement modelled on a pact between Brussels and Switzerland would be a “good option”. But, as the EBAA report concedes, this is an “unlikely scenario”. The paper, which analysed the possible economic effects of the different Brexit models, is intended to be “almost like a toolbox for the people at the table,” Robert Baltus, Chief Operating Officer of the EBAA told EURACTIV. “For our members, the most important thing is that we retain a high level of flexibility across Europe,” he adds. While airlines and the UK’s Civil Aviation Authority want to remain part of the European Aviation Safety Agency, Theresa May’s government insists that it intends to leave the single market, outside of which the UK could not remain a member of any of the EU’s agencies. Last week, a presentation by the European Commission stated that “UK membership of EASA is not possible,” instead sketching a vision of an EU-UK aviation agreement along the lines of those the bloc has with the United States and Canada. That could leave the UK to either attempt to persuade other EU governments to allow a non-member to continue agency membership or seek the observer status held by Norway, Iceland and Liechtenstein. 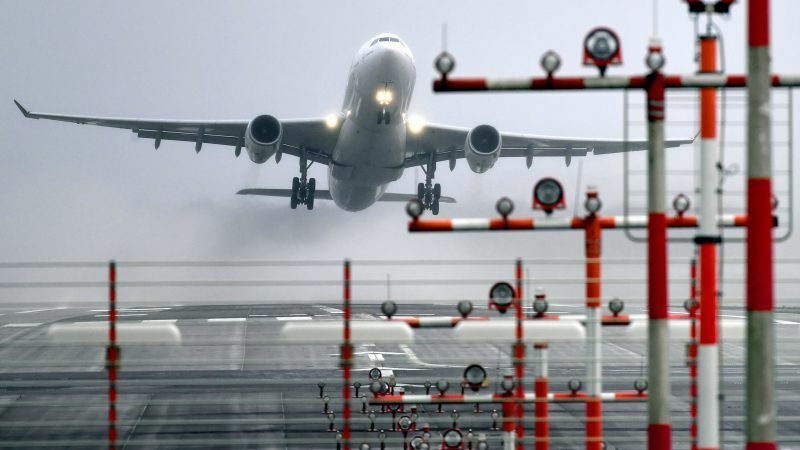 Britain could be excluded from the European Aviation Safety Agency (EASA) after it quits the EU, raising the prospect of increased certification costs for airlines and manufacturers and dashing London’s hopes of keeping its membership. “The EASA will remain the main force that Europe has to reckon with,” says Baltus, who points out that the UK was one of the “strong founding members” of the Cologne-based agency. Baltus is dismissive of one of the most beloved phrases used by EU and UK negotiators. “Our members need to know where do we stand…a gut feeling is not good enough,” he says. The EU’s negotiating guidelines for a two-year transition phase were signed off at the EU Affairs Ministers meeting on Monday (29 January), with UK Brexit Secretary David Davis hoping that the transition, during which the UK will retain full single market access, can be finalised by the end of March. Balthus says that agreeing on a transition phase “would be step number one”. But he, and the rest of the industry, are clearly preparing for a bumpy Brexit ride. “The system as it is works…any changes will make our life more difficult,” says Baltus. “We want both the EU and UK governments to appreciate what will happen”. ALL of these options are TOTALLY UNACCEPTABLE and a betrayal of our democratic vote to leave that disgusting excuse of a bloc because ALL of them are tantamount to EU membership. It is IMPERATIVE that ALL UK-EU flights END ALTOGETHER from brexit day which because it’s the only way we will be COMPLETELY FREE from all EU rules. Instead of being desperate for an aviation deal, we should be REJOICING, EMBRACING our liberation and freedom, and looking forward to a WONDERFUL and EXCITING brand new era in UK aviation in which flights are strictly ONLY to other non-EU countries because we will be able to explore new and better aviation markets outside the EU with no EU interference WHATSOEVER. It will also put us in a better position to be able to mend relations with those countries that were previously hostile towards us. UK-EU FLIGHTS HAD BETTER BE ENDING FROM BREXIT DAY ONWARDS OTHERWISE WE WILL BE PERMANENTLY HANDCUFFED AND SHACKLED TO THE EU FOREVER AND THIS MUST NOT BE ALLOWED TO HAPPEN. UK-EU FLIGHTS MUST END ALTOGETHER WHATEVER THE COST. Gayle Louise Stephen. I presume you write this in jest, with sarcasm or troll-like tendencies because otherwise you wouldn’t make such stupid and pea-brained remarks.